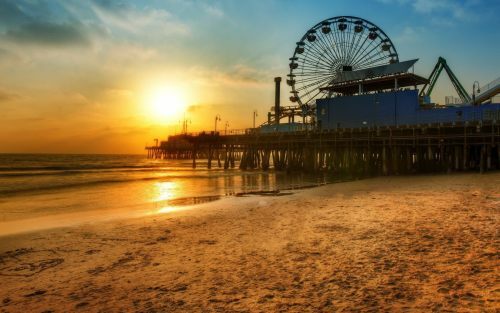 JetBlue has dropped the price of many of their January and February 2017 flights from Buffalo to Los Angeles, California down to $263 CAD roundtrip including taxes. JetBlue is generally considered the best airline to fly with domestically within the U.S.
Feb 12, 13, 14 -- new! Feb 22, 23, 24, 25 -- new! Feb 26, 27, 28 -- new! Mar 1, 2, 3, 4 -- new! Mar 5, 6 -- new! Feb 15, 16, 17, 18 -- new! Feb 20, 21 -- new! Mar 5, 6, 7, 8 -- new! Update 1/4 - These are back again today, with new dates available, up to about the first week of March. The new dates have been added to the list above. flight deals, united states, buffalo, buf, california, north america, los angeles, lax and jetblue.